Doctoral students E R Smith D J Gates. Oliver Penrose (born 6 June 1929) is a British theoretical physicist. He is the son of the scientist Lionel Penrose, brother of the mathematical physicist Roger Penrose, and brother of chess Grandmaster Jonathan Penrose. 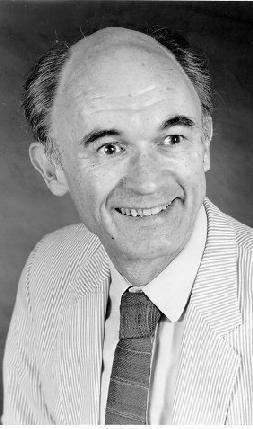 He was associated with the Open University for seventeen years and was a Professor of Mathematics at Heriot-Watt University in Edinburgh from 1986 until his retirement in 1994. He holds the title of Professor Emeritus at Heriot-Watt, and remains active in research there. His areas of interest include statistical mechanics, phase transitions in metals and physical chemistry of surfactants. He is particularly known for the concept of off-diagonal long-range order, which is central to our present-day understanding of superfluids and superconductors. Other more abstract topics in which he has worked include understanding the physical basis for the direction of time and interpretations of quantum mechanics.